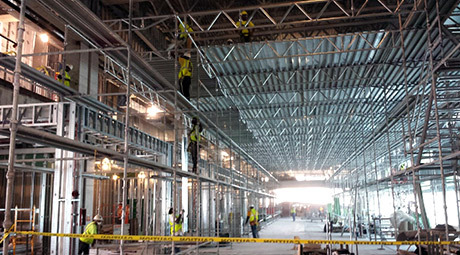 Scaffold Shrinkwrap LLC focuses on Erection and Dismantling of scaffolding as well as application Shrinkwrap. We serve South Florida and surrounding areas with an exceptional and cost-effective service. Call us today for a FREE Quote! 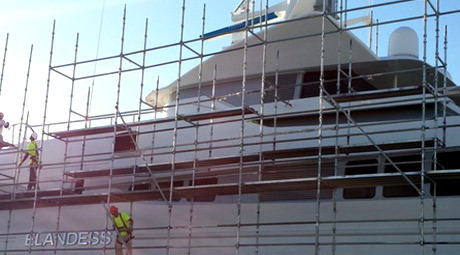 Experienced scaffold builders. Come in to fill out an application! 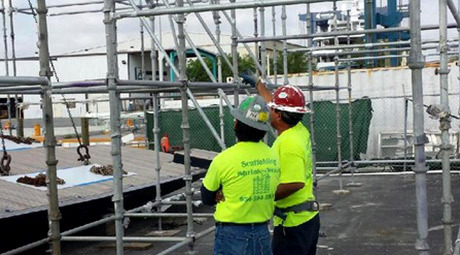 We are a leading provider for Scaffold Sales and Rentals in the South Florida Area. We provide everything from complete systems to parts and accessories.Our expert staff will make sure you get what you need. Our OSHA trained and certified staff is led by a management team with over 25 years of industry experience. We have the training and expertise to make your next project secure, affordable, fast and easy. We provide a unique combination of superb customer service coupled with highly effective project and site management, within an environment of safety and excellence.